One of the classic goat’s cheeses from France, made in a traditional log shape. Younger cheeses have a creamy, lemony tang. 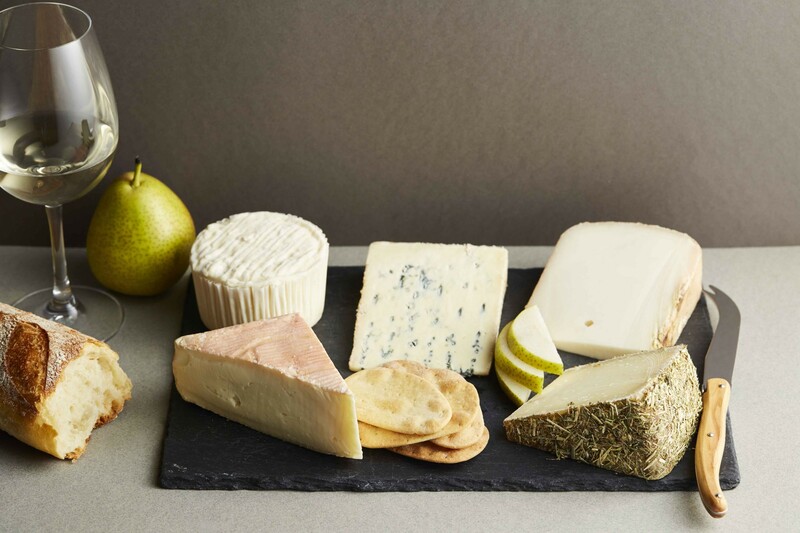 As the cheese matures, the nutty and earthy flavours from the rind become stronger, and the texture becomes firmer.